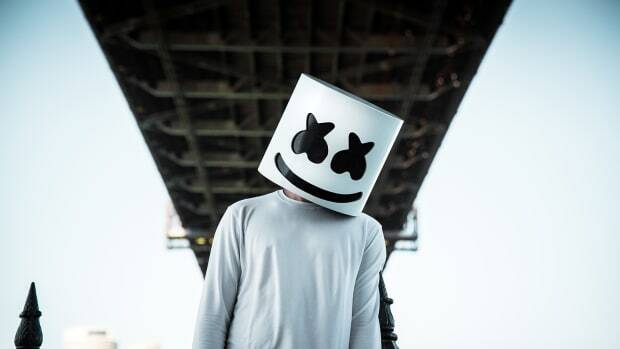 As if the song&apos;s two separate music videos weren&apos;t enough, Marshmello and Bastille have brought their hit collaboration "Happier" to prime time television. 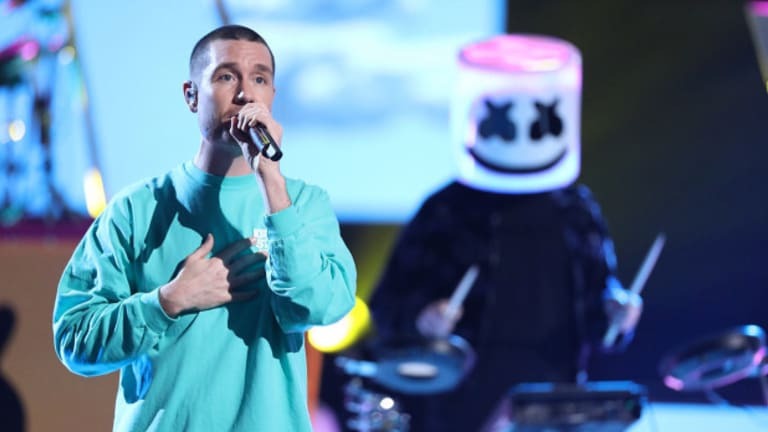 The two acts appeared on the Season 15 finale of The Voice to perform the song for a nationally televised audience. 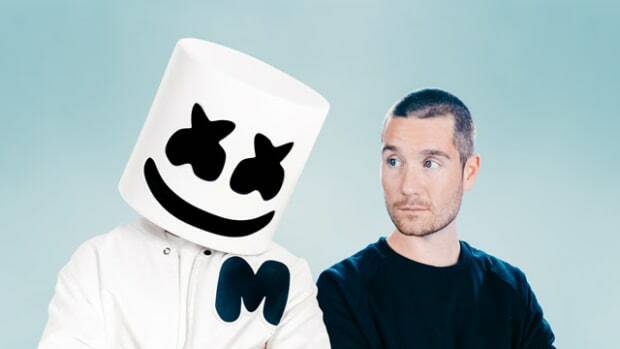 After its August release, Marshmello and Bastille&apos;s "Happier" reached #2 on the UK Singles Chart and #3 on the Billboard Hot 100. 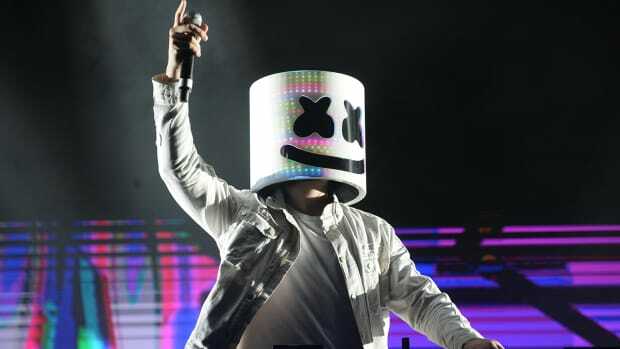 It remains the highest-charting piece of music released by either artist. 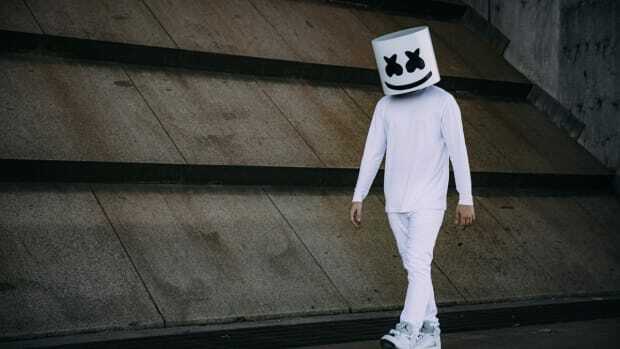 Marshmello&apos;s manager, Moe Shalizi, recently parted ways with Red Light Management to start his own firm, The Shalizi Group. 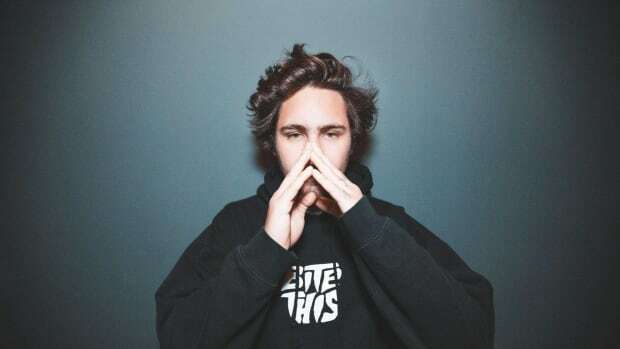 In Forbes&apos; recent "30 Under 30" feature, he predicted that the anonymous DJ will generate revenue on par with Calvin Harris in 2019.